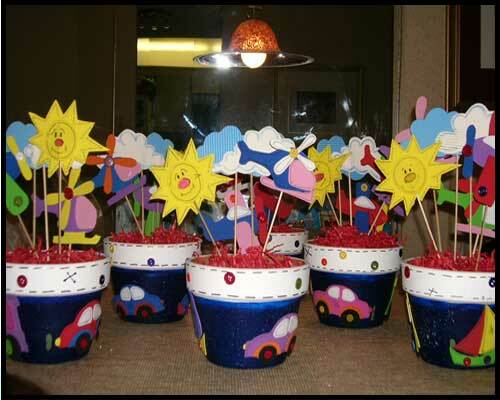 Jump and Party offers unique Centerpieces for rent. 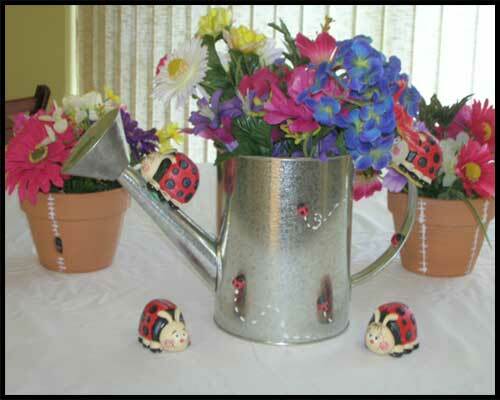 Our Centerpieces are handcrafted and customized by request. Below is a sample of some of the work we have done. Call us today at (305) 351-6006, or email us at: rentals@JumpAndParty.net.